Present favourite photographs and pictures in contemporary fashion with this simple, solid box frame. Mix with other picture frames to create and artistic display. We understand that the majority of our customers add art or baby keepsakes ,with this in mind all materials within the frame are of conservation quality, thus protecting your display. 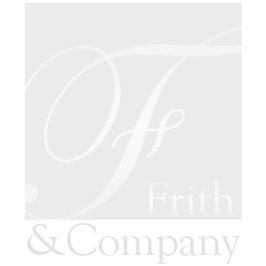 Our Frith box frames are manufactured in a high grade composite material.